Photo copyright Alamanda Palm Cove by Lancemore. 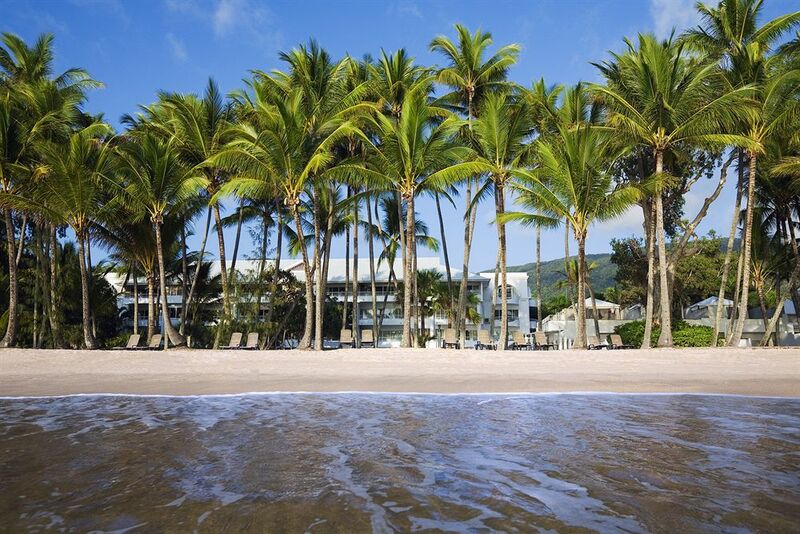 Whether it is for a romantic escape or a family holiday, you will love Alamanda Palm Cove by Lancemore. Capture the essence of Tropical North Queensland; underneath swaying coconut palms against a backdrop of endless turquoise waters. Located 25 minutes north of Cairns and ranked among the top 5 hotels in all of Australia, you will relish direct beach access from our luxury 1, 2 and 3 bedroom self contained apartments. Everything you need is catered for; from award winning cuisine and soothing spa treatments, to a host of thoughtful trimmings to welcome and entertain the whole family.